"Students have begun to veer towards online courses that are a lot more affordable than those offered in colleges." continues Times of India. 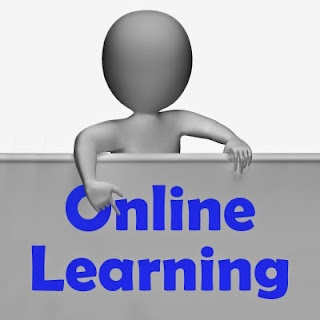 According to edX, a massive open online course (MOOC) provider and online learning platform, nearly 40 lakh students take online courses offered by various foreign universities and online course platforms. These accommodate nearly four lakh learners from India, making the country the second largest population of e-learners. Samarth Bhargav, a software engineer, has taken multiple online courses that include Introduction to Computer Science from Harvard University and Web Intelligence and Big Data from IIT Delhi. "These courses help me learn a lot of new, exciting subjects that aren't offered in conventional schools and colleges, at least not for free. The one I am currently doing, Autonomous Navigation Course, is probably offered by only handful universities in the world. Apart from learning new subjects, these help me focus on topics we barely remember towards the end of engineering." While not all courses are free, the fees are minimal for most.